We're Going on a Bear Hunt :: Movie Information :: RabbitTV GO! 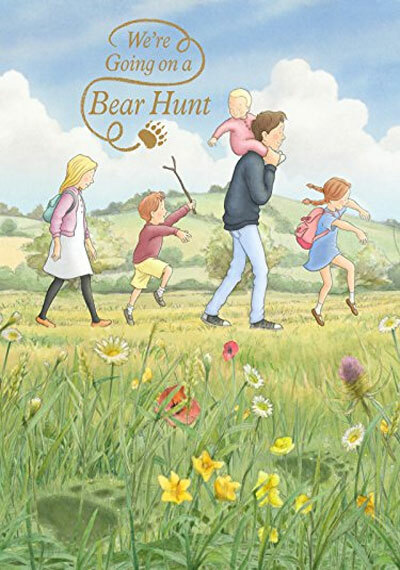 Based on the bestselling children's book by Michael Rosen and Helen Oxenbury, We're Going on a Bear Hunt follows siblings Stan, Katie, Rosie, Max, the baby, and Rufus the dog, who decide one day to go on an adventure through whirling snowstorms, oozing mud, and dark forests in search of bears. But when Rosie and Rufus become separated from the rest of the family, their search for bears delivers much more than expected!